An adopted child is such a special blessing. 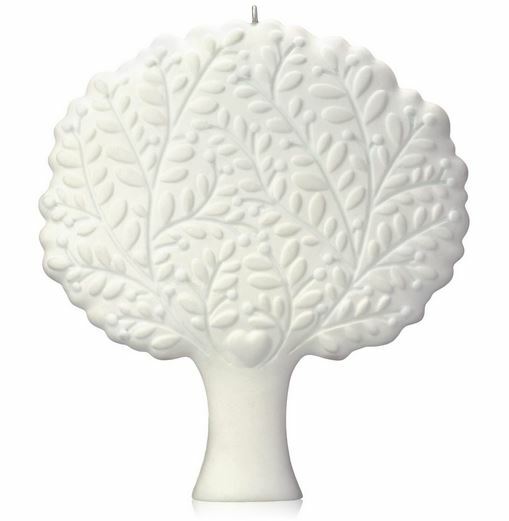 Commemorate the event with this elegant ornament. 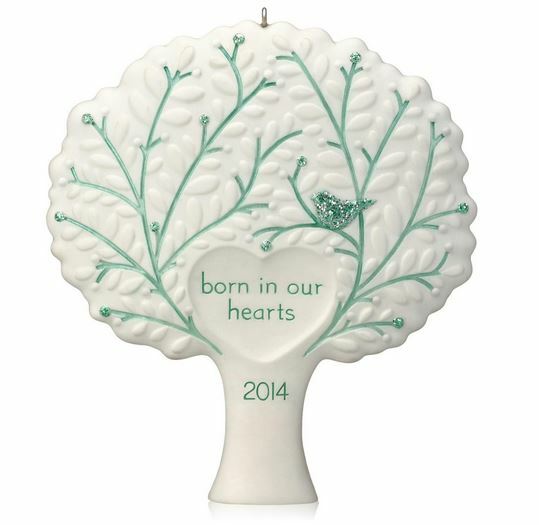 On ornament: "born in our hearts 2014"
2014 Daughter - Very Hard to Find!